The same thing occurred in County Meath. 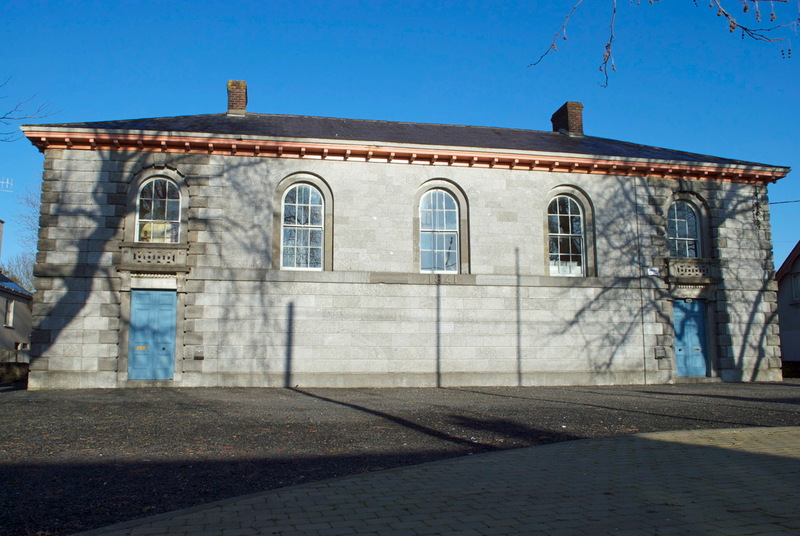 In 2009 (I think), Dunshaughlin District Court building was closed permanently leaving the majority of the southern/south-eastern half of the county without a district court. Dunshaughlin area matters are now dealt with in Navan District Court, approximately 20km away. Now there is a direct bus service from Dunshaughlin to Navan but the Dunshaughlin district area covers towns/villages like Dunboyne, Clonee, Ashbourne, Ratoath, Kilbride and Skryne. Not all of these towns/villages have a public transport service option to Navan. And of course for those people who live in one-off houses on country lanes, its even more difficult. While its accepted that consolidating district court matters into more modern buildings has costs benefits for the Courts Services, surely there is an extra cost for the Gardaí and prison services in this regard. There is never a perfect solution to these matters but there needs to be some common sense.